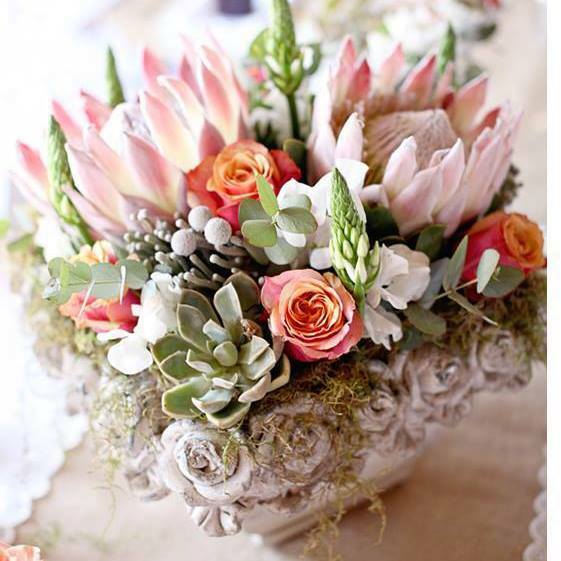 At Pretty Bunches our aim is to help you create the perfect setting for your event. We have a wide range of decor that will suit any theme, be it romantic, rustic, modern or simple elegance. Accompanied by our tailor-made flower designs your event is sure to be the talk of the town.